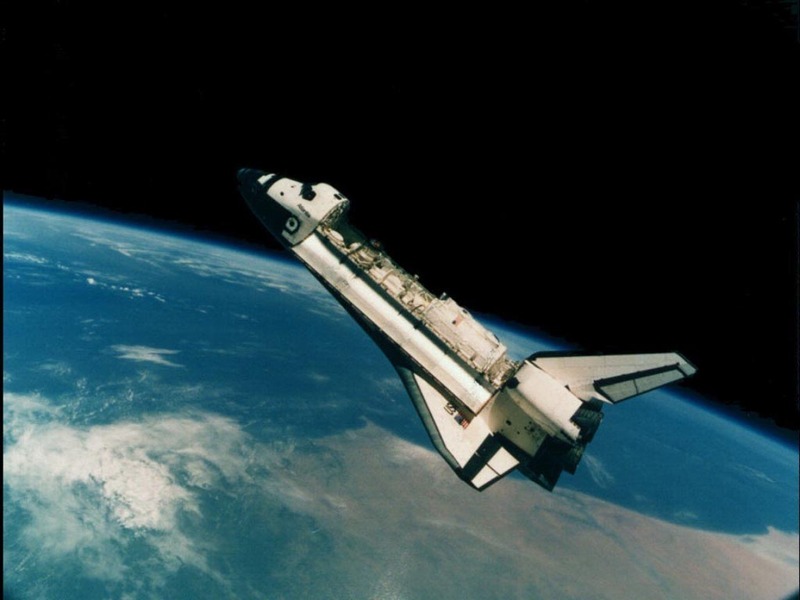 Did Kalidasa fly in a Space Shuttle? Post 1284; dated 12th September 2014. Kalidasa gives us an amazing picture of space travel in his most famous drama Sakuntalam. Before the space travel, he describes road transport in his days.He describes the scenery as witnessed by a passenger from a fast moving vehicle. We are familiar with those pictures because we travel by Super Fast Express trains or air planes nowadays. But in Kalidasa’s days did he have such fast moving chariots? Was the road condition was as good as our modern motor ways. Here in Britain we can drive up to 80 miles per hour on motor ways. The trains can go up to 130 miles per hour. Kalidasa’s description show that he had travelled in such a fast moving vehicle. “Objects which to my sight appeared minute suddenly become large; what was really divided, seems united; and what was in truth bent, appears straight to my eyes. So swift is the motion of the chariot that nothing even for moment seems either near or distant”. One can see big palaces as tiny little toy houses from the top of a high hill. But Kalidasa actually talks about fast moving chariots. Right; Let us accept we had such beautiful roadways in those days and we had faster vehicles. But his other description is definitely that of an astronaut. 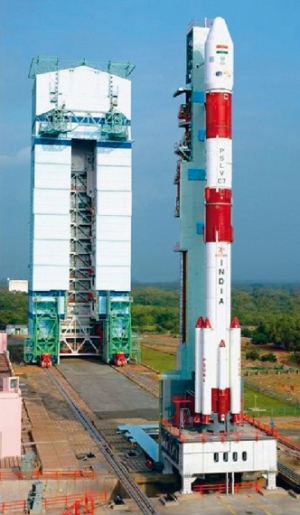 Matali is always associated with space travel and I have written about Arjuna’s space travel in Matali’s chariot in Mahabharata in my post “Stars are Gods! We are stars” (posted on 18th August 2014). MATALI: in an instant, Your Honour will be landing on Earth that you rule over. KING ( Looking down again): Matali, see with what rapidity we are descending; the world of mortals presents a most marvellous sight. Look. The rivers whose waters were lost to view from their narrowness become visible from the expansion of their waters. Behold, the earth is brought near me as if someone throwing it upwards. MATALI: An acute observation, Sir. Oh, what enchanting beauty is this, of the Earth. Then Matali and the king discuss about Hemakuta, the home of Kimpurusas. The term KIM PURUSA fits very well with a space traveller. It means “WHAT MAN?” When you look at an Extra Terrestrial or anyone dressed in a space suit we wonder “What Type of Man is this?” Kimpurusa means the same!! KING (in tone of utmost wonder): How is this Matali? MATALI: This, needless to say, is the difference, gracious lord between the Chariot of Indra, Lord of Heroic Fury and that of Your Honour. 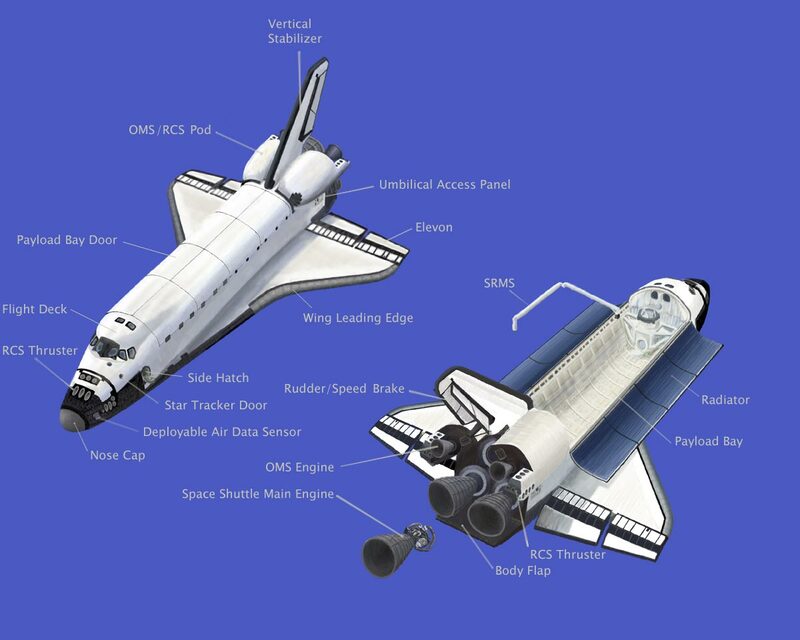 This is a very clear description of a space travel. 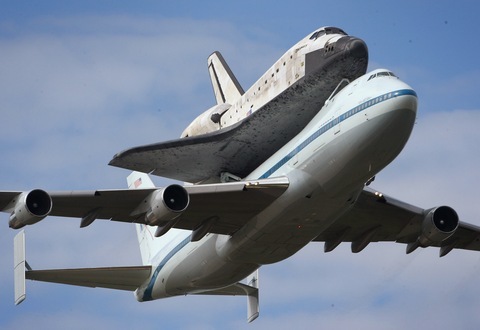 They must have had a space shuttle better than ours. No noise, No dust, No impact!!! 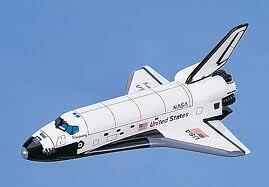 NASA may develop such a vehicle in future. If they are able to develop such a vehicle they must name it Indra Ratha. Here in Sakuntalam, he describes an astronaut’s experience. Only they can see “earth throwing up at them”. Anyone learning to pilot a plane will also have to tackle this problem. No one else can understand this description. The second amazing thing is that he wrote in a popular drama which was enacted on the stage two thousand years ago!! So people must also be familiar with these things. This shows not only the kings, but also the general public had access to high speed travel two thousand years ago or at least the knowledge of it. We all read about space travel. But we have no experience and we believe what they say about Moon and Mars! I have already proved that Kalidasa lived before the Tamil Sangam poets. My research in Tamil and Sanskrit similes shows that Kalidasa lived before 1st Century BCE. His 200+ similes out of his 1000+ similes are used by the Sangam poets. Tamil Sangam poets who lived 2000 years ago did not name Buddha or Mahavira anywhere in their literature. Only hints are there about the sects that existed at that time. They could not have copied I from Asvagosha who himself copied gods like Skanda/Kartikeya etc from Hindu Kalidasa. So Kalidasa’s age is proved beyond doubt. Great Tamil scholar Rev.G.U.Pope also gave similar view about Kalidasa. People who knew Sanskrit and Tamil only can judge the period of old Indian poets. Another proof for my theory is that we had Sanskrit books on flying planes in “ Vaimanika Sahstra” even before Wright brothers flew such planes for the first time in the Western World. One another proof is in my post “ How did Rama fly his Pushpaka Vimana/Plane? (posted on 22nd June 2013). Long live Kalidasa! 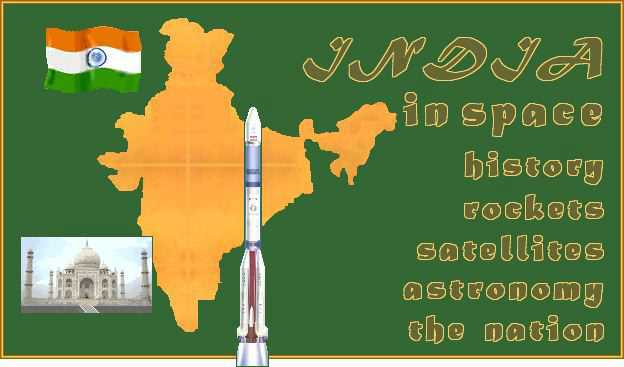 Long live Indian Space Research! !